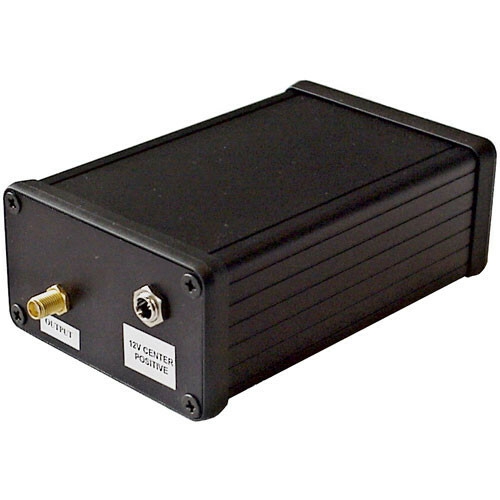 The RF-Video AMP-5800/3 is a high performance wireless signal amplifier, perfect for use in small TV stations and studios or as an exciter for high power TV stages. Equipped with the latest in amplifying technology, this small yet durable board is capable of significantly boosting wireless signal levels, resulting in improved video and audio quality over greater wireless distances. Its durable construction along with its ability to withstand extreme high and low temperatures, also makes it an excellent choice for use in military, experimental and surveillance monitoring applications.